Absco's Worksop Shed is the ultimate garden shed suitable as an amazing workshop for the hobbyist or a large storage shed for the serious gardener or the home handyman. This Workshop Shed is engineered to withstand cyclonic conditions of up to 147km/hr winds (N2). Packaging size and weight to help you organise your transport if you choose our popular depot delivery option. This product comes with 30 year written warranty. 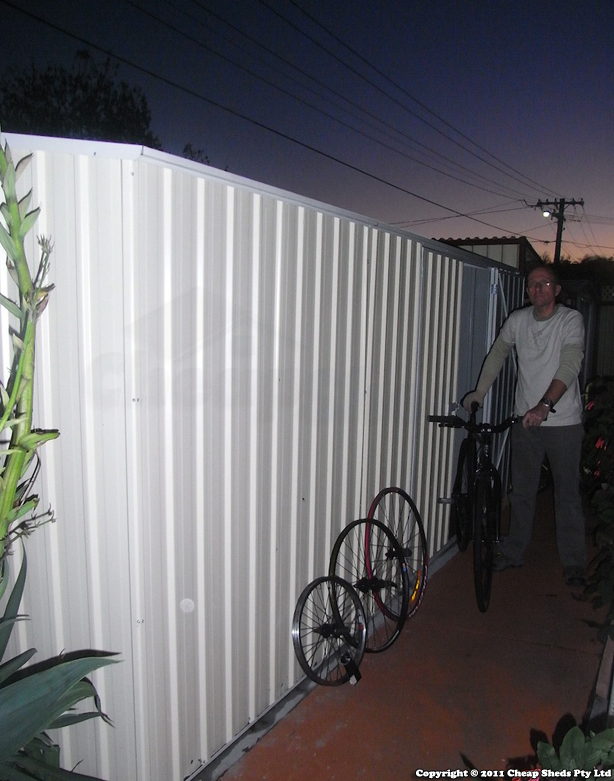 For permanent secure installation of your shed it is recommended to use anchors. To secure the walls to your concrete slab you will need 16 anchors for this shed. * NO DELIVERY TO: Russell Island, Christmas Island & Cocos (Keeling) Islands (6798, 6799). The service you provided was impressive; particularly in that you provided that seemingly rare commodity of timely communication. Hi Mike, Yes, it is possible to buy a sliding perspex window from anothr brand to use on Durabuilt shed and fit it in. The only issues is that the window would be coming from a different supplier, different location, so postage fee will apply on the window, both home delivery or depot pick up. Anchor Kit - Set of 12 anchors to anchor your shed to a concrete slab. Timber Flooring Kit (9) to substitute concrete slab. Made from 100% Australian renewable plantation grown timber. Comes with 10 Years Warranty. Anchor Kit - Set of 8 anchors to anchor your shed to a concrete slab.